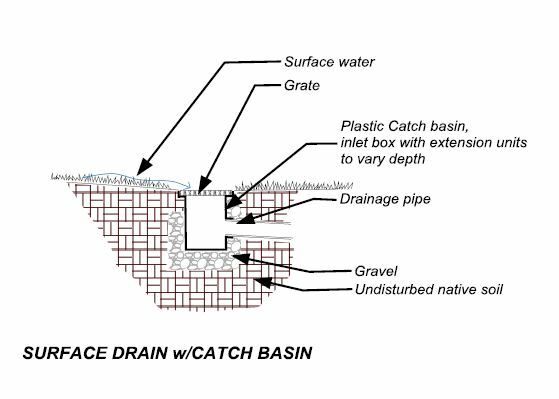 Drainage systems are sometimes an afterthought when it comes to landscape management. But a proper drainage system can go a long way in eliminating these yard problems. Excessive debris can cause water log in gutters, This can cause damage to the exterior and interior if rain is too heavy. Pools in your lawn means that water has no exit This not only affects the lawn esthetics but it can cause injuries if the puddles are deep. Continual puddling of water on concrete is bad too It can lead to structure and even foundation damage if not resolved. Moisture in the foundation can attract termites Which can cause problems with the wood infrastructure of the home. Standing water on hard surfaces can lead to mold If not immediately addressed the mold could become hazardous to your health. For a drainage system that can help improve yard maintenance, use Cgreens Landscape Management! Visit http://www.cgreens.com/.